This entry was posted in 240Z, 510, 67 Datsun, Classic Datsun, Datsun, Datsun Racing, Datsun Roadster, Fox Sports, GeoSky ALERT, Laguna Seca, Monterey Historics, Nissan, Roadster, Rolex Monterey Motorsport Reunion, SVRA, Vintage Racing, ZCar Garage and tagged #geoskyalert, #RC240Z, 240Z, 510, bob sharp, BRE, BSR, Datsun, Datsun Racing, Monterey, Mossy Nissan, Motorsport, Nissan, PL510, Reunion, Roadster, Rolex, SR311, SRL311, SVRA, VARA, Vintage, Vintage Racing. Bookmark the permalink. I just bought a 69 Datsun Roadster that I plan to make into a vintage race car. ( I presently race a 62 TVR with VRG). I’m just now trying to find out the best places, groups, lists, blogs or whatever, dealing with preparing and racing Datsun Roasters. I will be needing lots of parts – for example; does anyone make Racing Windscreens for these cars? There are a couple of locations to find information regarding racing a Roadster. 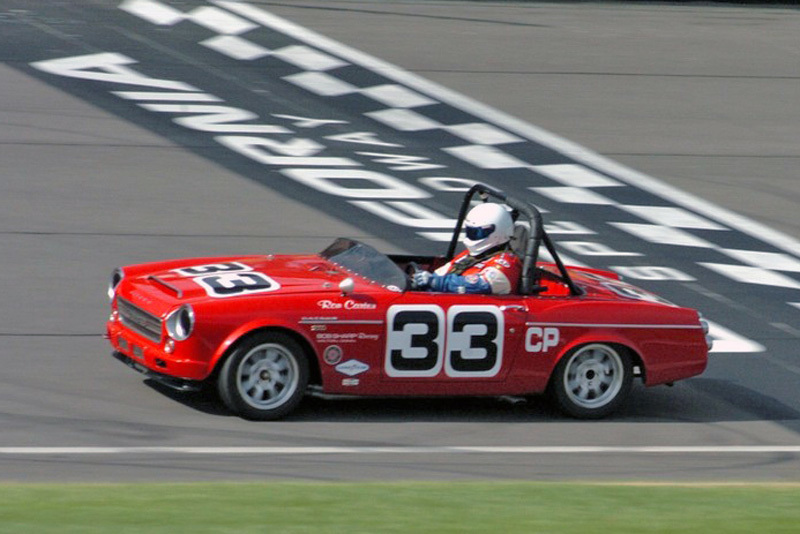 311s.org,http://www.risensonracing.com, are probably the best two internet locations for Datsun Roadster racing parts. 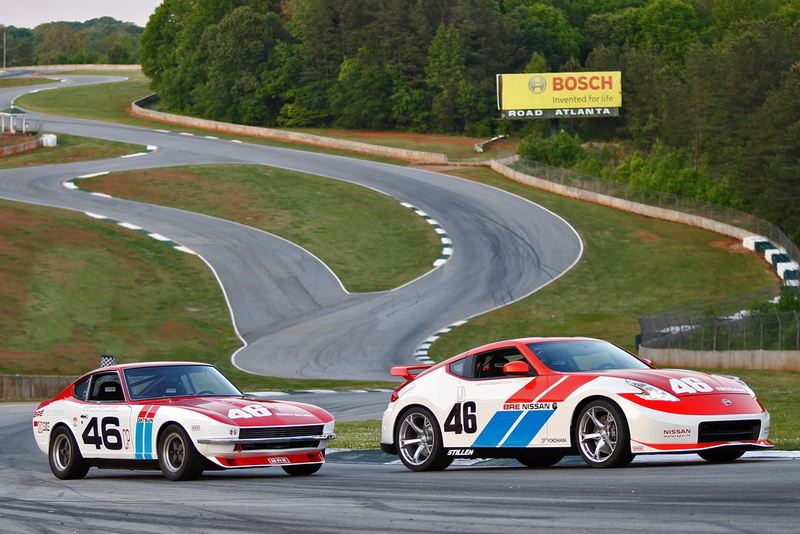 http://www.classicdatsun.com has some parts, http://dpracing.co/ makes custom parts. Are you building a two liter or 1600cc racing roadster? What parts do you have now, and what are you looking for? A windscreen can be fabricated depending on the style you are looking for. If you are building a flat aftermarket aluminum dash for your car, there are custom solutions from Classic Datsun who made a small run of the BRE windscreens that would fit your car. My car has a very simple solution.